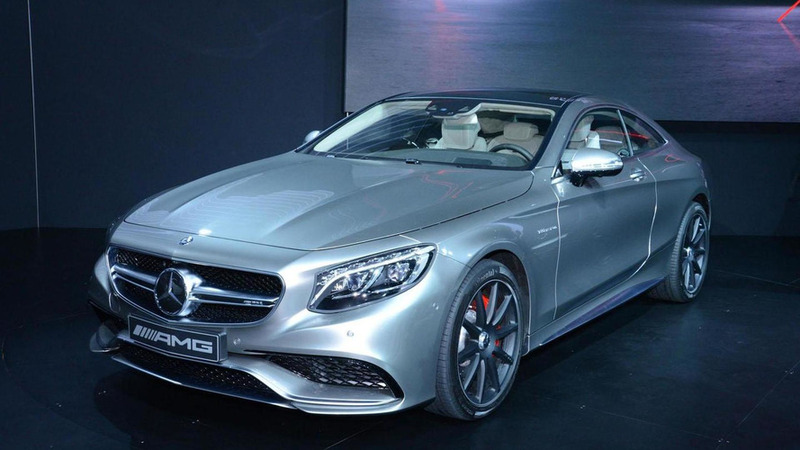 Mercedes refers to its refreshed two-door S-Class models as being "dream cars." It’s not like the S-Class was beginning to show its age, which is why the changes made by Mercedes earlier this year for the sedan were on a subtle level. It’s the same story with the coupe and cabriolet currently on their way to the Frankfurt Motor Show opening its doors next week. The biggest modifications on the outside are represented by the aggressive Panamericana grille for the sporty S63 and S65 models together with OLED taillights set to be standard across the range. Slightly revised front and rear aprons for both regular and AMG models are also among the list of updates, but you will likely have a difficult time noticing them. Go for an AMG Line model and Mercedes will give you the opportunity to pick from two fresh 20-inch alloy wheel designs. Inside, the S-Class dynamic duo gets standard wireless charging and the company’s latest and greatest infotainment system as well as an updated array of safety and assistance systems, such as the availability of active distance control and steering assist. Moreover, the engineers have made improvements to the Magic Body Control suspension (with curve tilting function) and it now works at speeds of up to 112 mph (180 kph) while delivering better performance than before. As seen in the four-door models, the optional Energizing comfort control adjusts the seats, climate control system (including perfume), lighting, and music to create what Mercedes describes as being a “specific wellness set-up tailored to the mood and need of the customer.” Depending on trim level, up to six different programs will be available and each will last for 10 minutes: freshness, warmth, vitality, joy, comfort, and training. 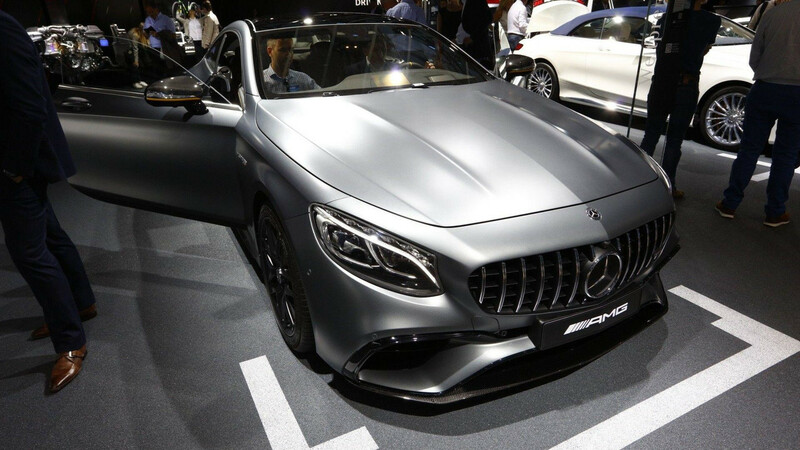 The S-Class Coupe and Cabriolet will be available in Europe towards the end of the year, with the U.S. to follow in 2018.